Next story RightFont 5.3.1 – Manage and find fonts quickly. Previous story PHOTORECOVERY Professional 5.19.0 – Recover movies, images, and sound files. 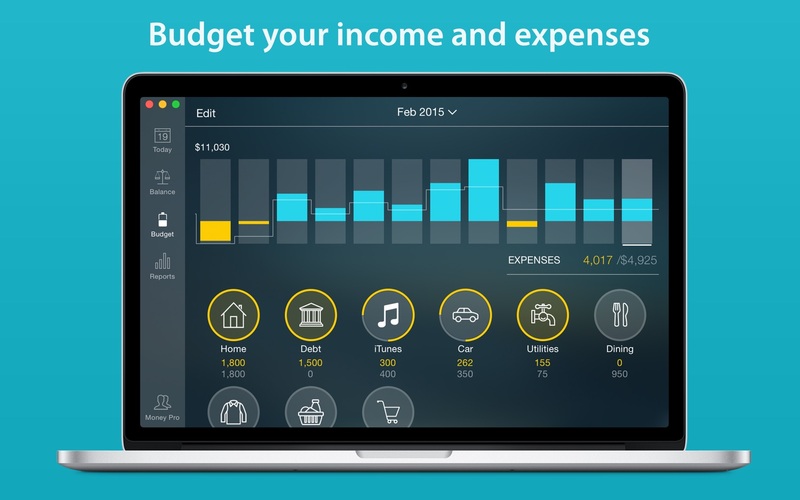 MoneyWiz 2.3.3 – Personal finance solution. Coiney 1.0.2 – Cryptocurrency ticker for the menu bar. Money (with sync) 6.6.15 – Color picker for developers and designers.